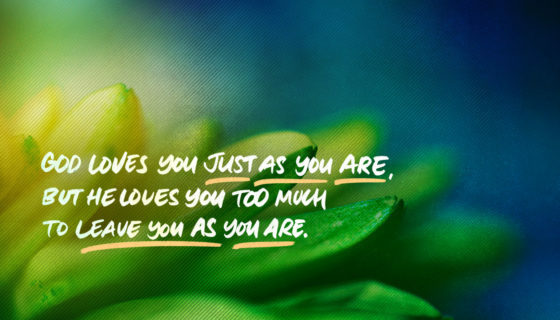 How is your heart? God says guard your heart because everything flows through it. Yes, it is the physical organ that pumps in our chest, but it’s also the center of our emotional, moral and spiritual life. 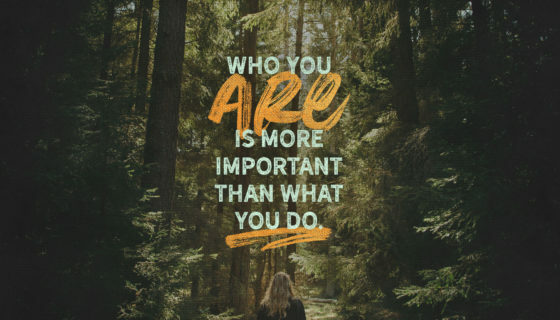 The very core of who we are. We all experience brokenness differently, but because we live in a fallen, less than perfect world, we all experience brokenness in some way. 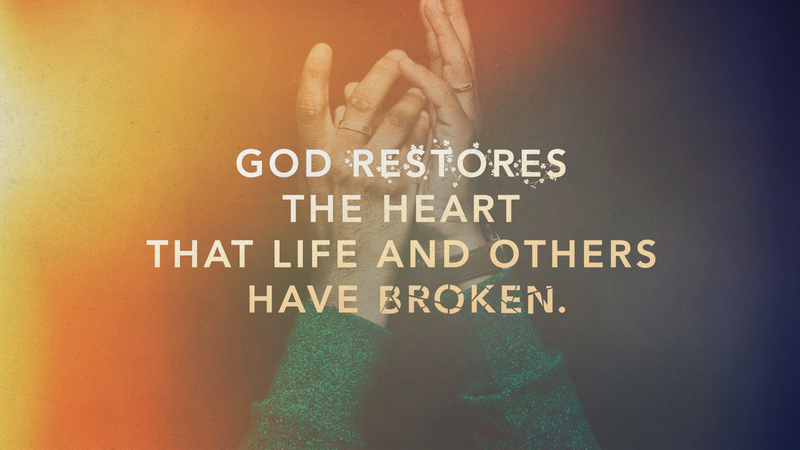 What in your heart needs to be restored? 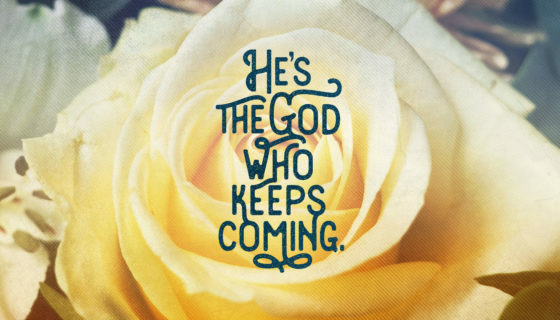 There’s good news for you. 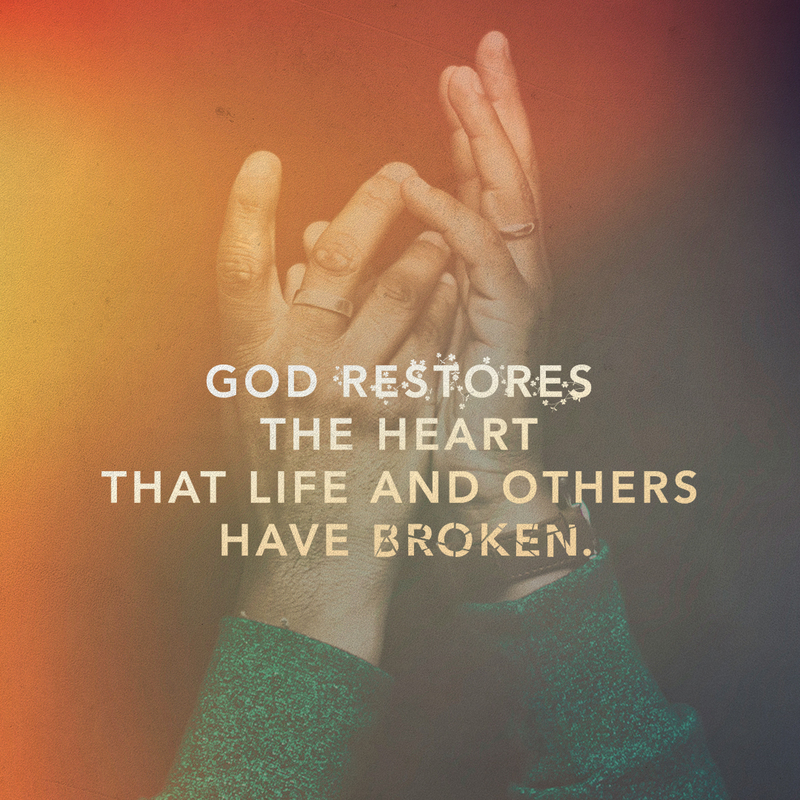 God restores the heart that life and others have broken. 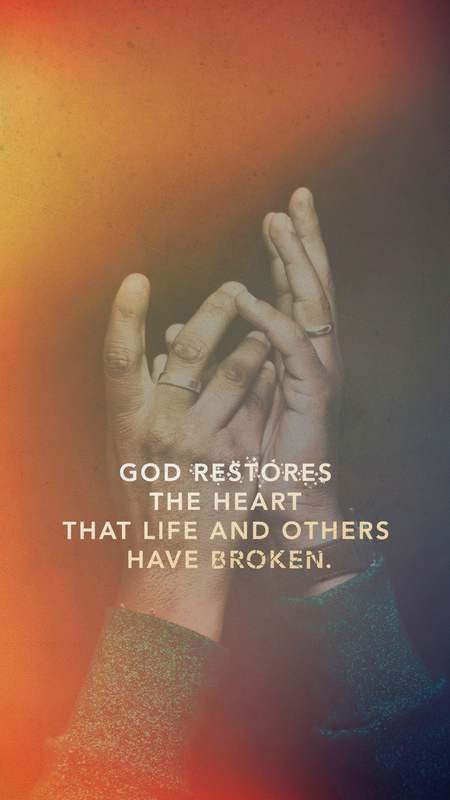 May you know without a doubt that God restores the heart that life and others have broken.